Posted on January 31, 2013 By Na.P. Bruce Peninsula National Park has carved 100km along Lake Huron and the Georgian Bay. It was formed in 1987 to protect the Niagara Escarpment and is known for emerald waters and limestone cliffs that plummet down into the water. While the park has a trail system, the famous 843km Bruce Trail also run through it. The park is 100km North of Owen Sound and just south of Tobermory. The shores and cobblestone beaches are packed in the summer, especially near the Grotto so a shoulder season trip is definitely worthwhile. Cyprus Lake Campground is open for winter camping as well as a few other backcountry sites at Stormhaven and High Dump. Trust me, there is nothing better than falling asleep to the crashing waves and waking up to watch a sunrise over the water. And in the middle of the night, escape the tent to check out the night sky in one of Canada’s Dark Sky Preserves. 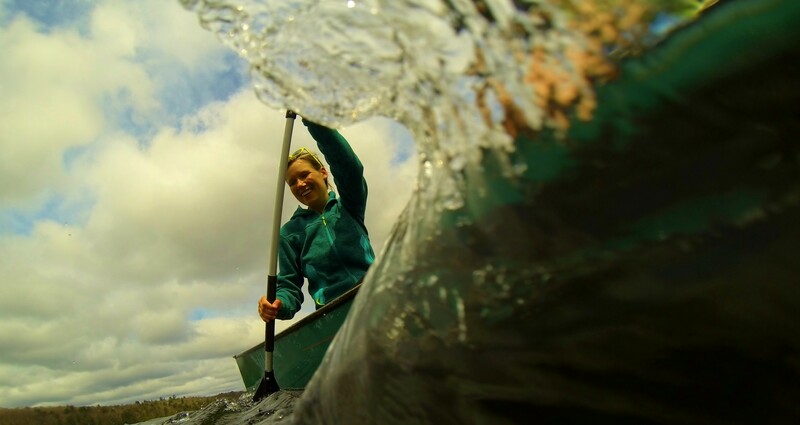 brings back memories of Parry Sound and Manitoulin Island – well done Nat – I did similar in 2012 at Cape Meares, OR and recommend the west coast to you too.